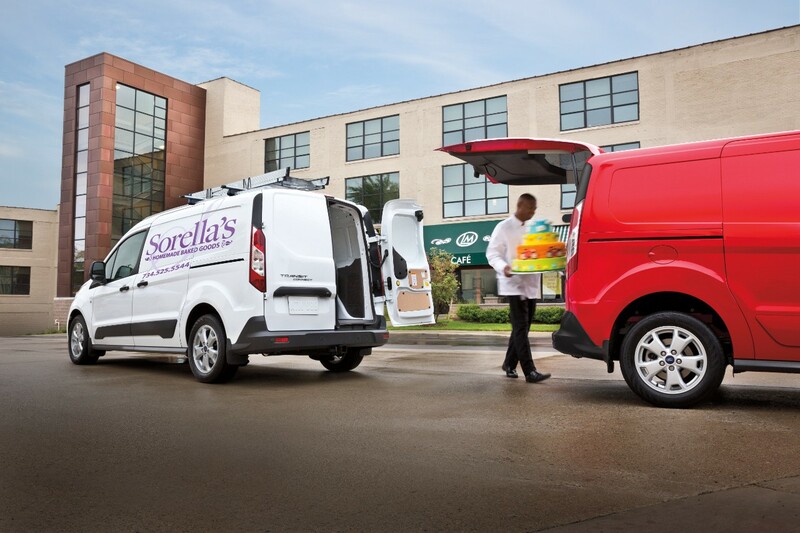 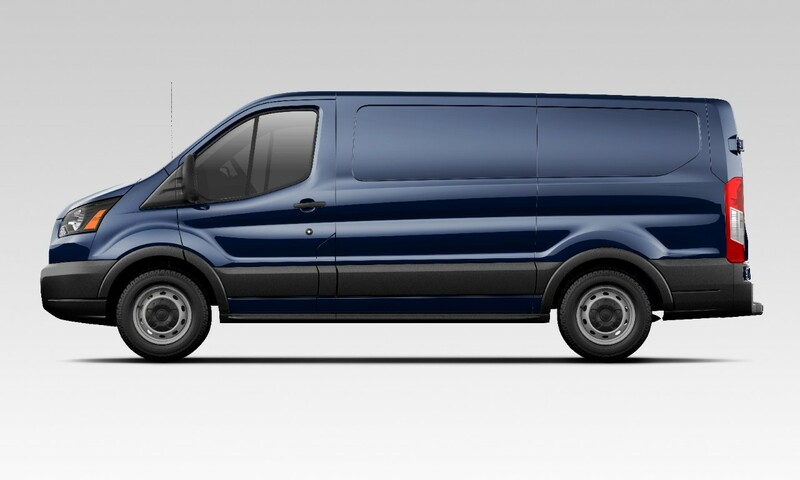 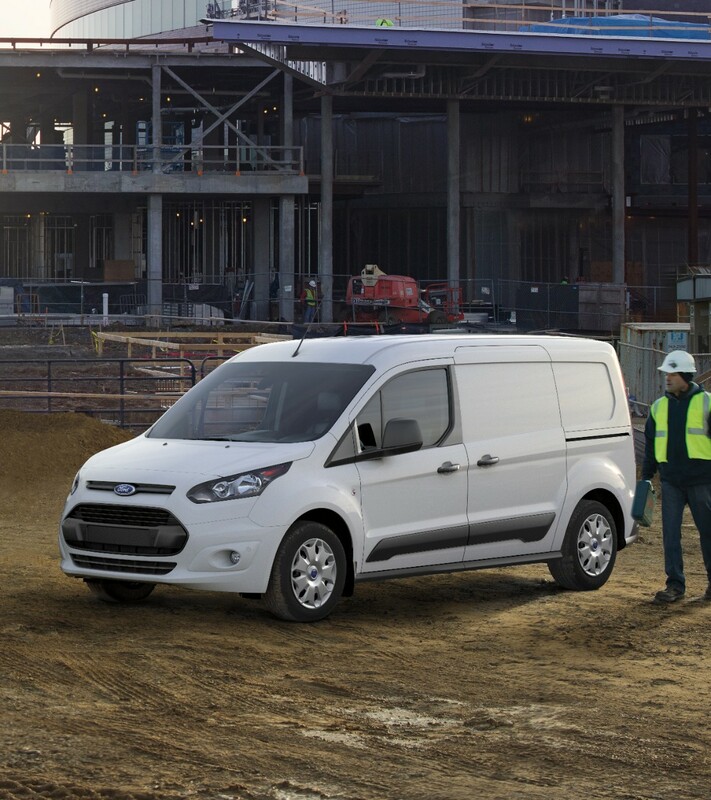 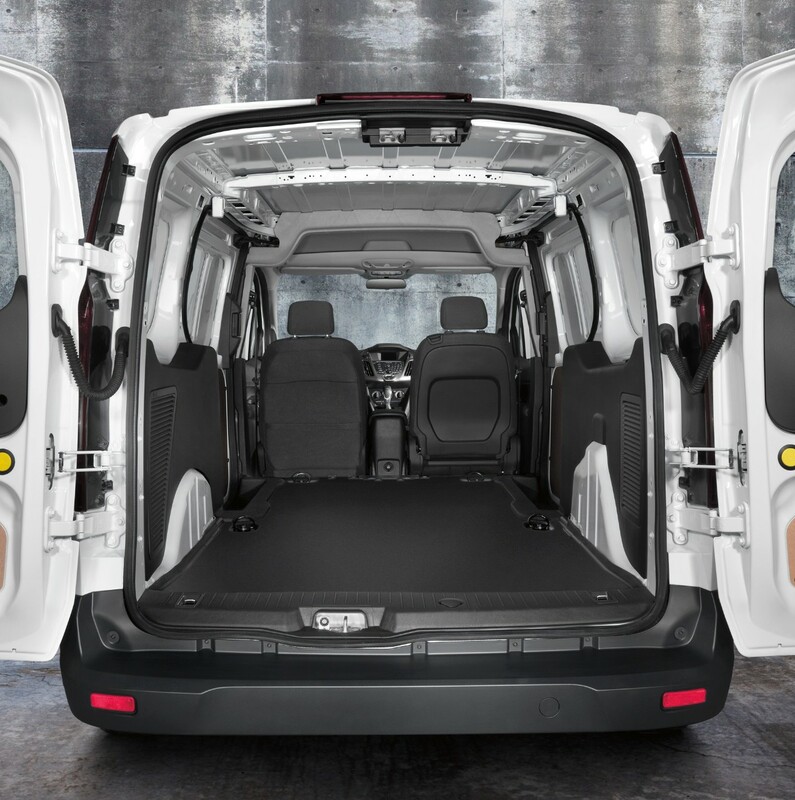 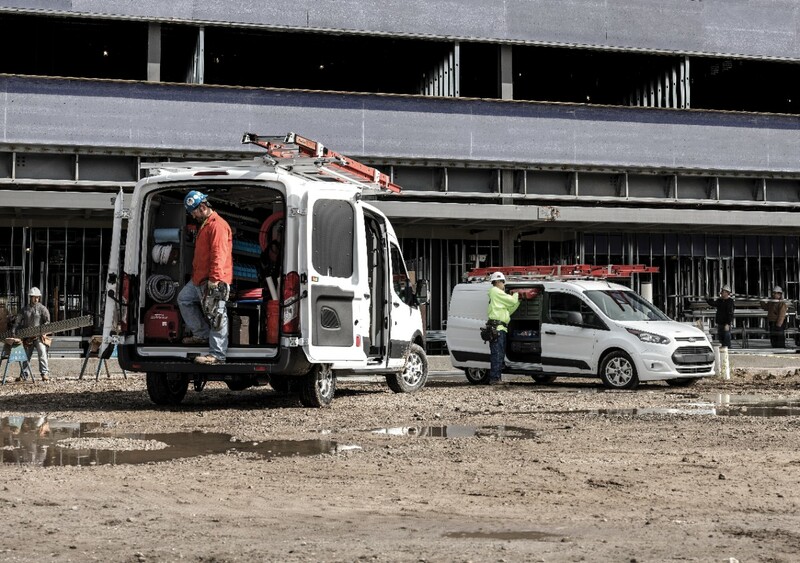 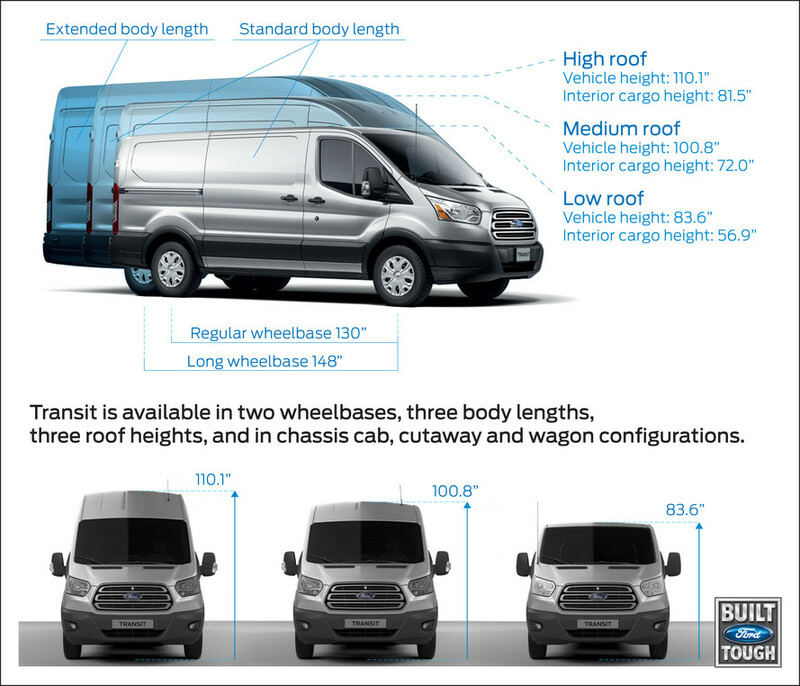 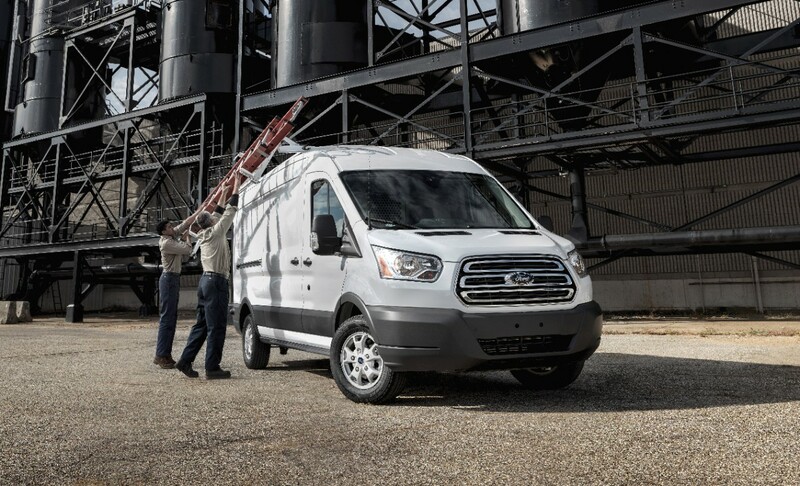 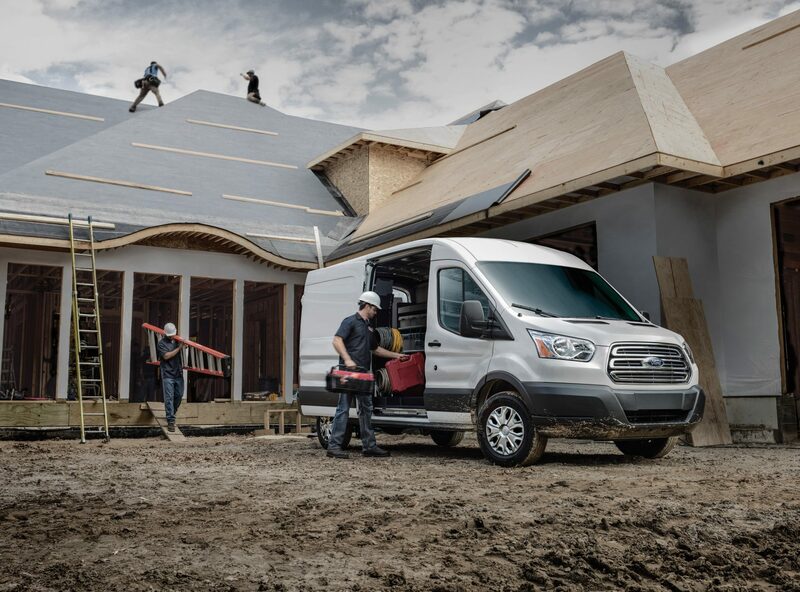 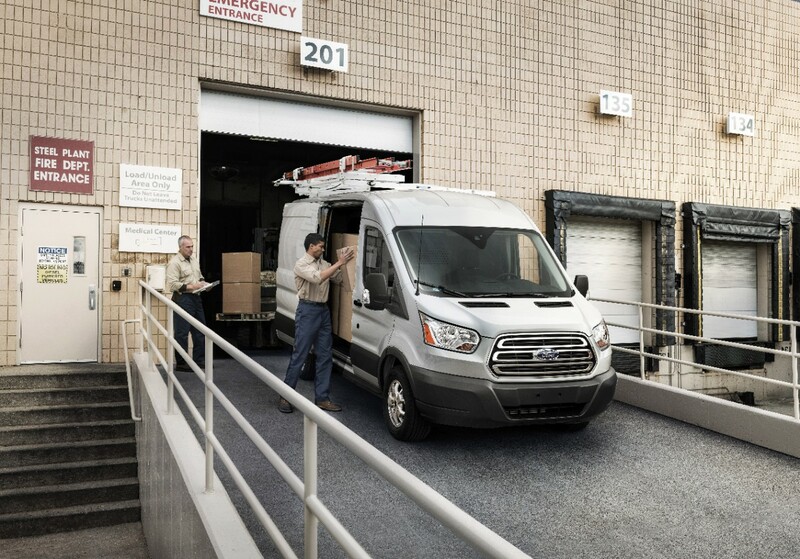 The cargo van is light duty, and comes in a mini size like the Transit Connect, or the full size Transit which is available in a 1/2-ton, 3/4-ton and 1-ton capacity as well as varied lengths and roof heights to give maximum flexibility. 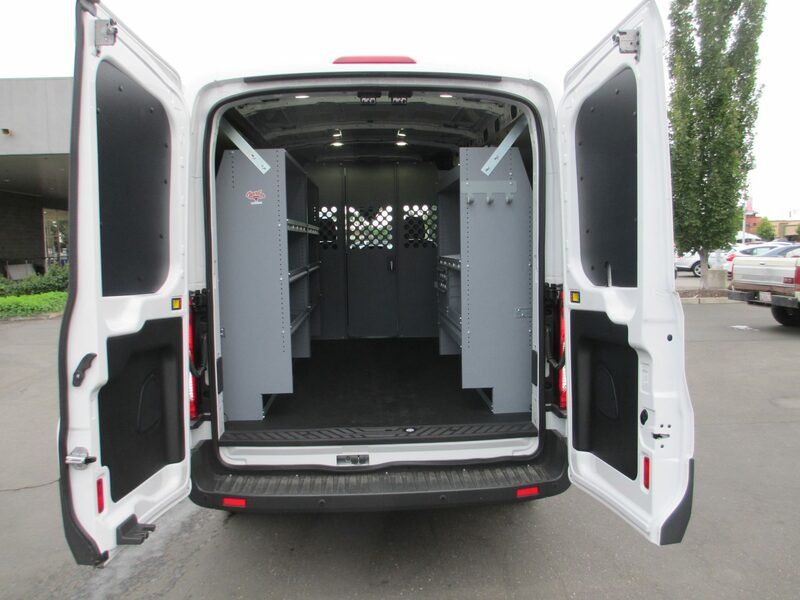 The drawback to the cargo van is that all of your gear, tools, cargo is inside the van with you. 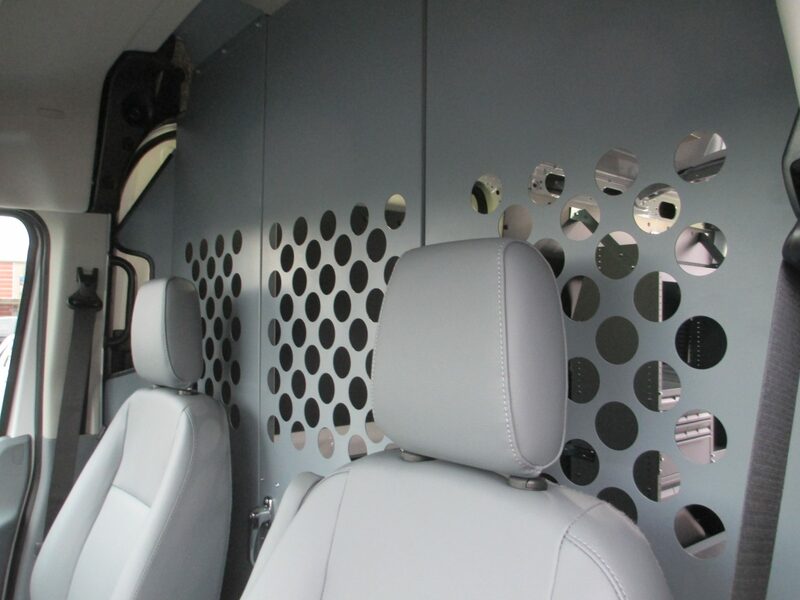 As a result, they have a tendency to be a little noisier inside and any odors from the cargo will be with you as well. 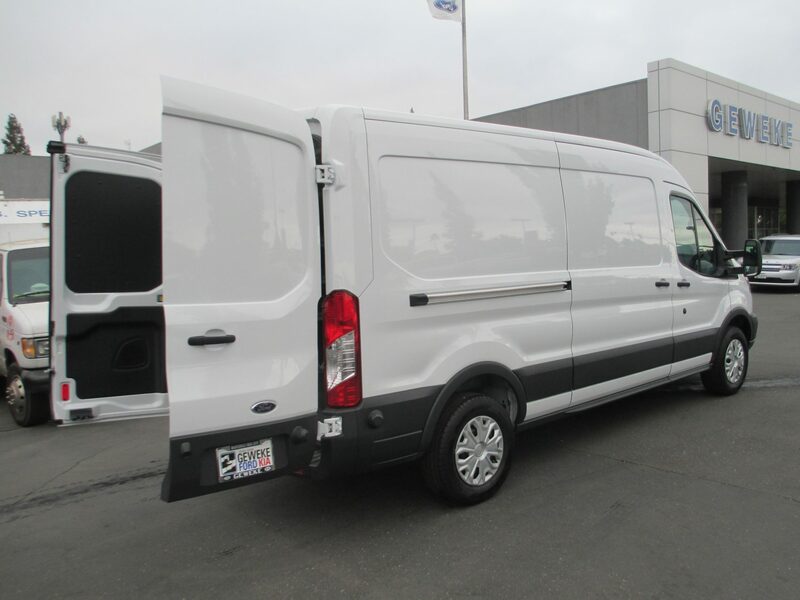 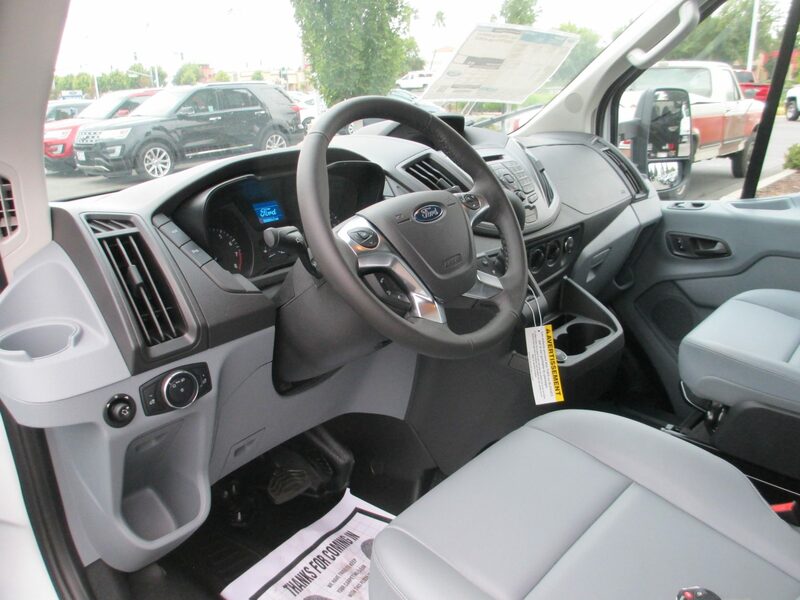 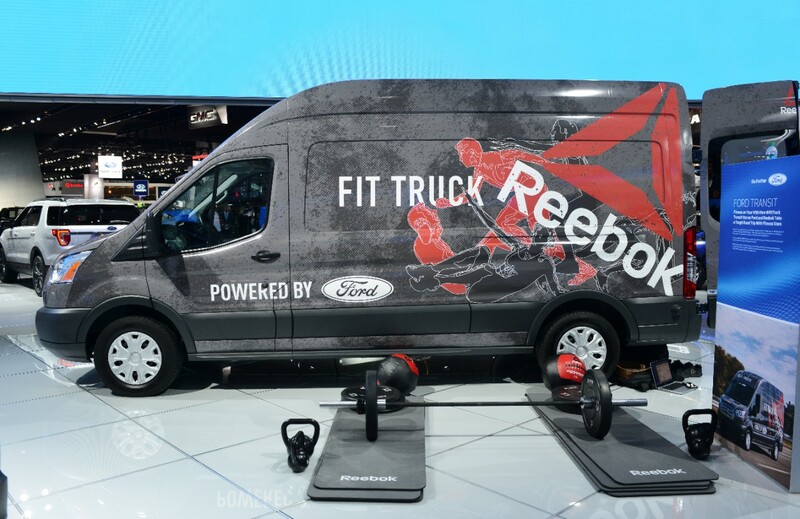 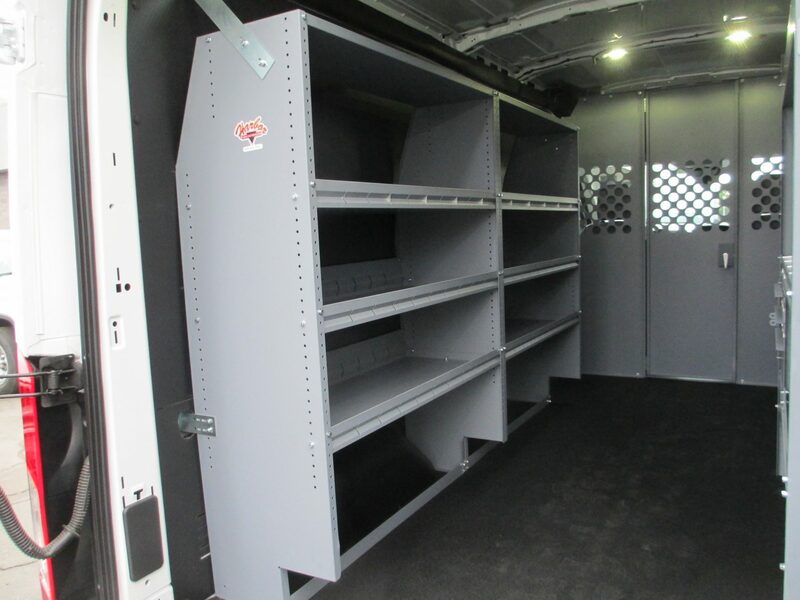 However, all in all, the cargo van is a very effective commercial use vehicle and because of that and its typically lower cost, the cargo van is easily one of the strongest sellers year in and year out and worldwide, it is THE most popular and plentiful commercial truck on the road.